Bukovina! Pearl of the Carpathians. From early spring to late autumn sea of flowers and herbs fragrants here in the mountain valleys. Each guest will be welcomed here with kindness and hospitality. Twined with mountain rivers Cheremosh and Prut, between the source of Siret and the steady flow of the Dniester, on these sacred areas was glorified in songs and perpetuated in poetry blue-gray beeches, blue spruces, birch groves , and blooming wild plants, lapped by crystal clear dew. However, it’s key value for us is not in their beauty or poetry, but in their life-giving power to humans. Birch sap. It is a miracle in its composition, which has a long list of healing and life-giving compounds and elements that are useful to humans. An original content of birch sap provides its distinctive mild effect on the organism. It is used not only in revitalizing and cosmetic purposes, but also in many complex therapies in treatment from different diseases. With the first gentle rays of spring sun, motion of sap starts in the trunk of beautiful birches. And this is where our hard work begins. Our harvest. Harvesting birch sap is a very busy season for employees. To save the whole palette of nutrients and recycle the juice in due time, we have to forget about the weekends, and even holidays. Striving to make worthy reserves to save precious "living water" of the best quality overcomes everything. After all, organization of the gathering, transportation and processing of sap is very important for the preservation of its healing properties. Collection, transport and processing of sap is carried out according carefully developed normative documents, in which are due to all the details concerning the packaging, containers for collection and transportation of the collected birch sap, cleaning and disinfection the container, the presence of sanitary books at workers involved in the collection of sap. Birch sap, delivered to the company, goes into production within 12 hours from the moment of collection, with the obligatory passage of entrance control on the quality and naturalness. The company passed Euro standard certification in 2011, and since then, each year confirms its status. It means increased sanitary requirements, strict compliance with technological regime, the high quality of raw materials and ingredients. Assortment of production is constantly updating. It’s not only a consideration of the foreign customer demands, but it is also an attention to domestic customers. The high demands on the quality of raw materials and ingredients allow to produce products of the highest quality and excellent taste. It is traditional juices with sugar content up to 8-10%. It is juices with reduced sugar content, dietetic juices for diabetics and people who zealously look after their health. And, of course, a line of organic juices, for the production of which used exclusively certified ingredients grown without using of chemical fertilizers, herbicides and pesticides, which necessarily confirmed for compliance to Organic standard by certificates of international certifying organizations. In addition, for the consumer who wants to combine the therapeutic effect and delight, the company produces blended juices: birch-apple, birch and lime, birch-cherry, birch-strawberry, etc. Much attention is paid by the company to production of birch sap blended with wild plants: birch with basswood, birch with thyme, birch with wormwood, birch with mint, birch with nettle, which is very popular among the foreign consumers, because it acts as an anti-tumor. Special focus on is such type of birch sap as "vigour". It is a real source of vitamins and extraordinary taste. Infused on the hedge rose - it have extraordinary taste and effects on the body. The team is also working on new products. 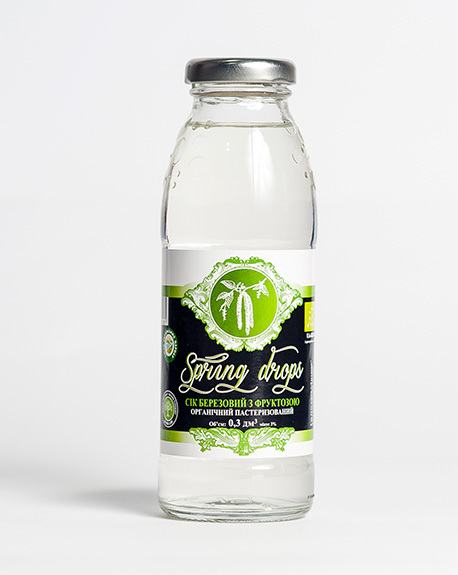 Besides exotic and rather distinctive components such as nettle, the company has successfully developed and produced a drink considering the traditions of Bukovina: birch juice "Uzvar Bukovyna". It have wonderful bouquet of taste and smell, which will satisfy the most demanding consumer. Not for nothing in 2015 "Uzvar Bukovyna" received a gold award in the contest of 100 best products of Ukraine. Recently, we began to produce recovered pomegranate juice from concentrated juice of Azerbaijan, and also on its base were created a wonderful birch-pomegranate juice, which have not just excellent taste but also a tonic effect. A raw material for bottling comes to us straight from Azerbaijan, traditionally, under the close supervision on its quality and safety. The company also produces a wide range other juices, sauces and various conservation. We are not resting on our laurels. Currently, our company developing new products and we hope that consumers will appreciate our efforts. 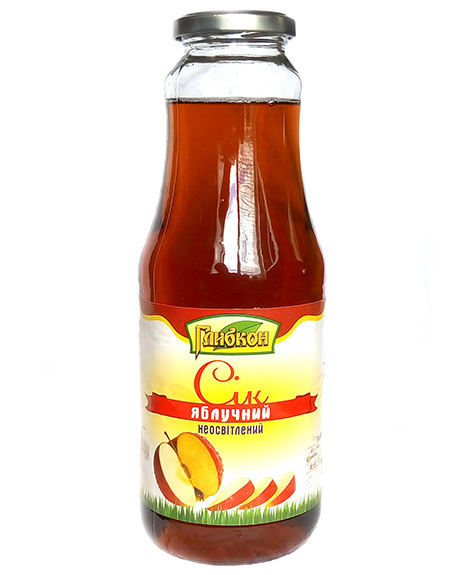 Organic birch juice “Lagidnyi” with fructose. Pasteurized. Organic birch juice without sugar. Dietary. Pasteurized. Organic birch juice with rose hips infusion, dietary. Pasteurized. Organic birch juice, infused on mint, dietary. Pasteurized. Organic birch juice with lemon infusion, dietary. Pasteurized. Organic birch juice with lemon, dietary. Pasteurized. Birch juice with rose hips infusion, dietary. Sterilized. Birch juice, infused on mint, dietary. Sterilized. Birch juice with lemon dietary. Sterilized. Tomato juice with pulp, recovered. Sterilized. Pomegranate juice, unclarified, restored. Pasteurized. 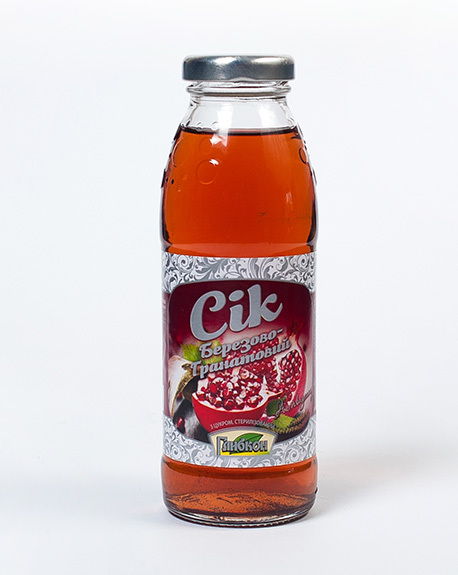 Pomegranate-birch juice with sugar. Sterilized. Birch juice “Bukovinian Uzvar” with sugar. Sterilized. Birch juice “Lisova Nasoloda” with fructose. Sterilized. Birch-lemon juice with sugar. Sterilized. 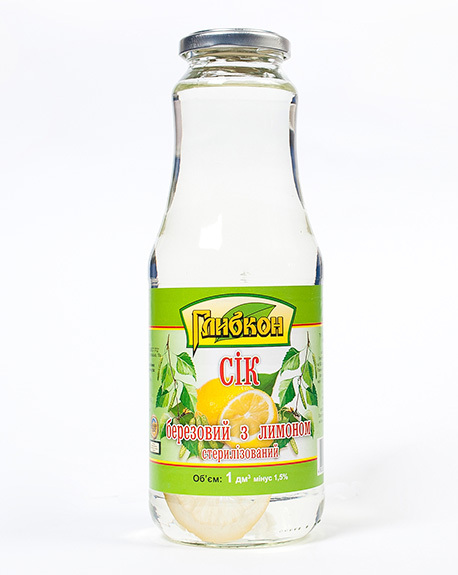 Birch juice “Lagidnyi” with fructose. Sterilized. Birch-apple juice with sugar. Sterilized. Birch juice with lemon and sugar. Sterilized. Birch juice with sugar. Sterilized. Birch juice “Badyorist’” with sugar. Sterilized. Natural canned beans. Sterilized. Large. Beans in tomato sauce, canned. Sterilized. Canned tomatoes with herbs and vinegar. Sterilized. Canned tomatoes, without vinegar, with herbs. Sterilized. Canned sliced zucchini with vinegar. Sterilized. Canned sliced zucchini without vinegar. Sterilized. Canned cucumbers with vinegar. Sterilized. Canned sliced cucumbers without vinegar. Sterilized.